Miracle Clay comes from a deposit of volcanic ash which was deposited in sea water. It is in its natural state with no additives, chemicals, or preservatives. Clay has been used both internally and externally since the early 1900s for its various detoxifying and soothing properties. How does Miracle Clay work? 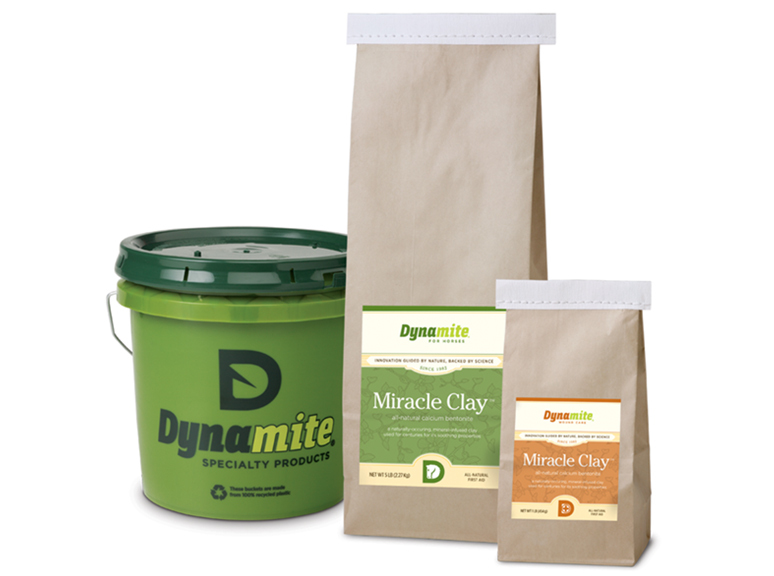 There is an electrical aspect to Miracle Clay’s ability to bind and adsorb toxins. The clay’s minerals are negatively charged while toxins tend to be positively charged; hence the clay’s attraction works like a magnet drawing metal shavings. But it’s even more involved than that. Clay has also been linked to striking evidence of body purification and detoxification. This is because, once hydrated (combined with water), clay has an enormous surface area. It is made of a great number of tiny platelets, with negative electrical charges on their flat surfaces and positive charges on their edges. When clay absorbs water and swells, it is stretched open like a highly porous sponge; the toxins are drawn into these spaces by electrical attraction and bound fast. In addition to its ability to attract toxins, it also has an innate drawing or sucking ability as it dries. This makes it a wonderful substance to apply topically to blemishes, bites, stings and other problem areas of the skin. Miracle Clay is available in DRY form in 1# and 5# (you must pre-mix these, see video above). It is also available in a ready-to-use, already pre-mixed tube for your convenience.